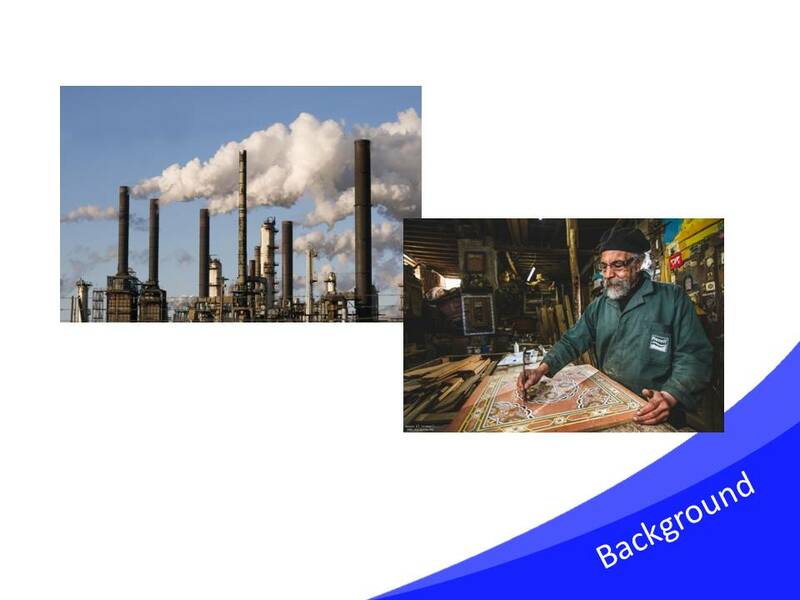 What follows is the rough script and a selection of the slides for a talk presented at the Eargoat 2 event, a meetup for creative types in the greater Dublin area, held on the 14th of November, 2015. 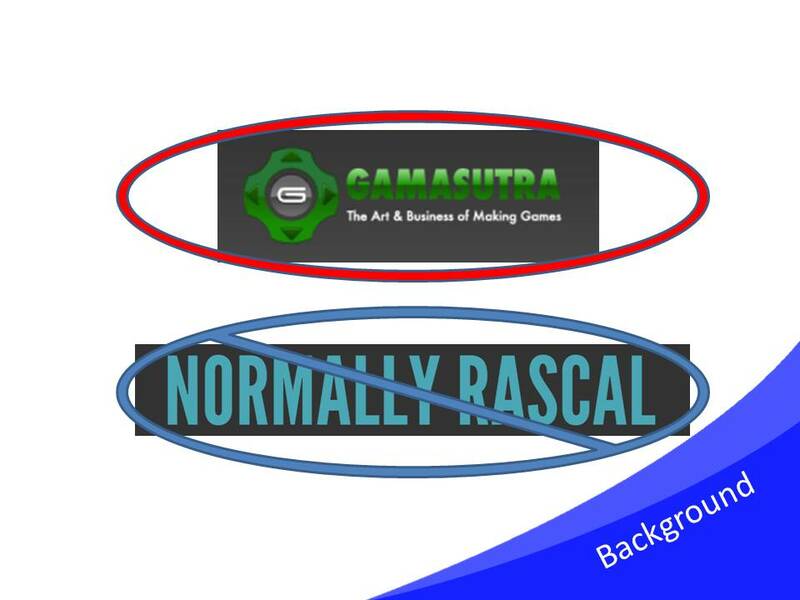 This talk covers my opinions on game criticism as a creative medium and presents an overarching argument for criticism as a craft in and of itself, rather than merely a vassal of videogame development. Hi, my name is Stephen Beirne. I’m a game critic, a writer on the most part but I also make a wee video series called Two Minute Game Crit. You can find most of my stuff on my site, Normally Rascal, or find me twitter @stbeirne. I’ve been doing game criticism for a few years now, long enough to develop opinions on it as a form and a process. 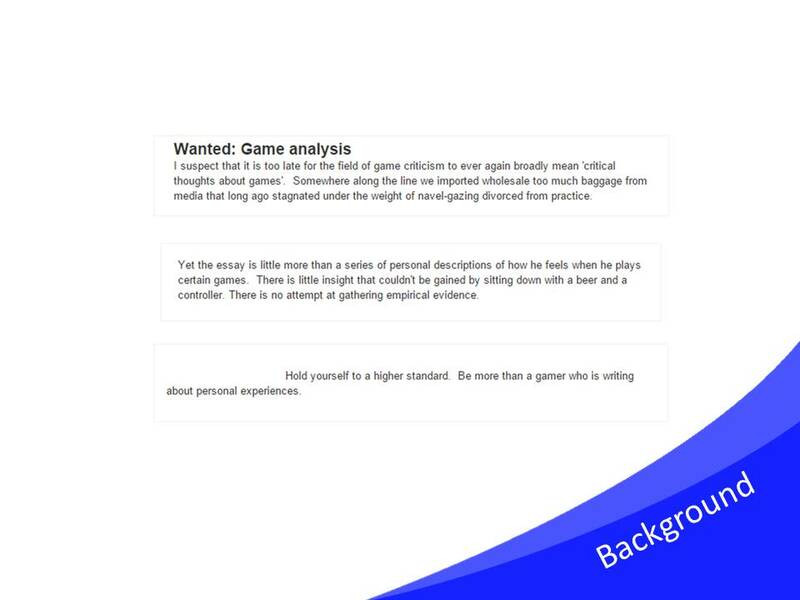 Game criticism is a lot of different things to a lot of different people, and it’s often very interesting to see what other people think of it and they ways their view informs their work, how they interact with this medium. 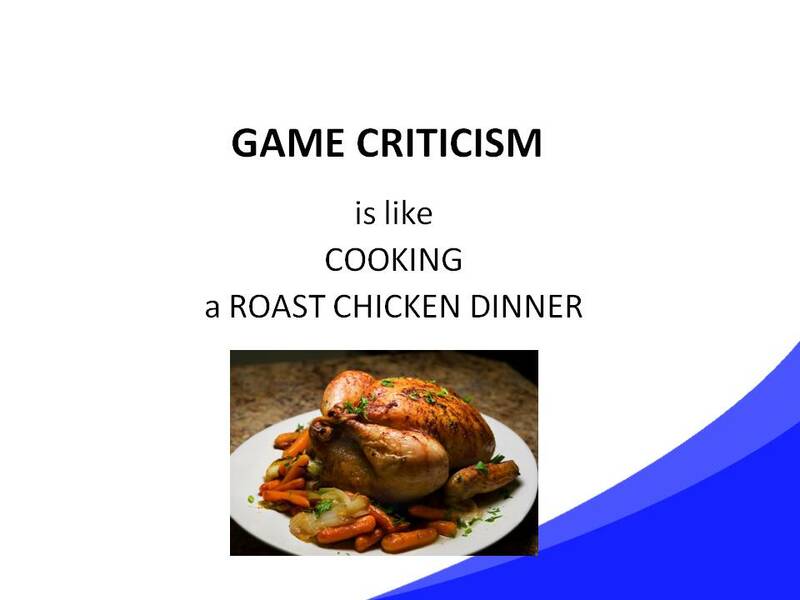 My view is: game criticism is like cooking a roast chicken dinner. To explain, first some background on how game criticism is usually seen, because my view that it’s is like cooking a roast chicken dinner is taken partially in reaction to a lot of negative sentiment surrounding the field. So, how is game criticism seen? 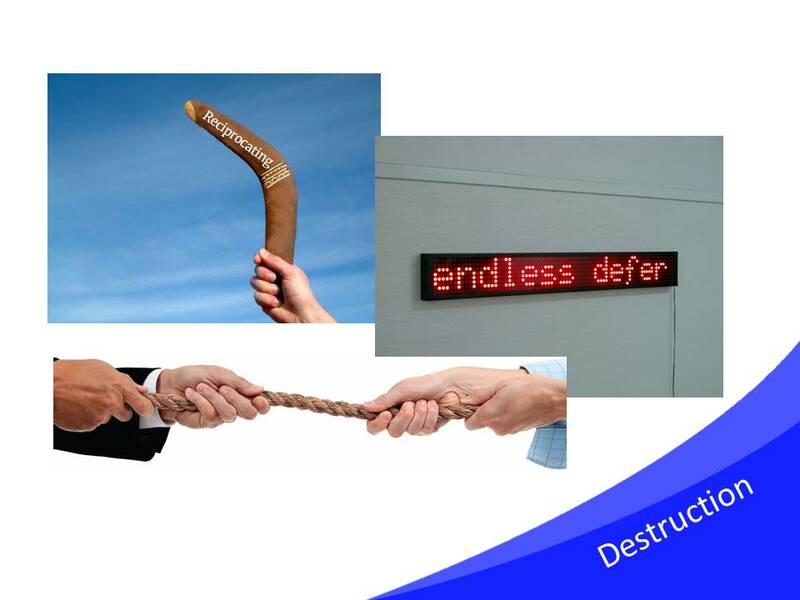 Very often it’s seen as a deeply destructive process. Among the people involved in the games industry, there’s a disconnect between those who play games and write about them and those who actually make them. I’m going to generalize. On the most part, game developerss aren’t terribly interested in the kind of writing I do. They’re not interested in cultural readings or the sort of art criticism done in this sphere. When they read criticism, it’s in the mindset of how through reading this or that they can improve their craft as developers. So they prefer design blogs. And when developers write game criticism, this is the sort of thing they write – narratives of design and implementation. 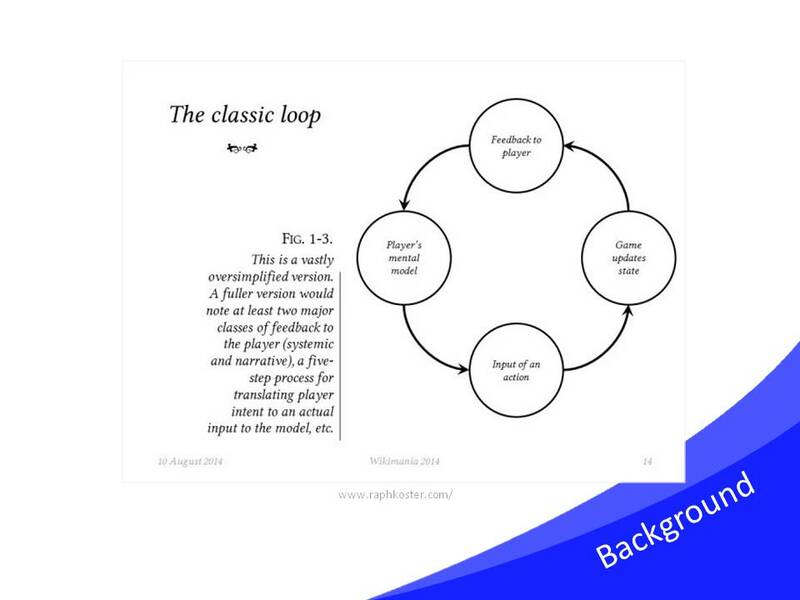 This is a diagram of the gameplay loop, it crops up a lot in design schools. 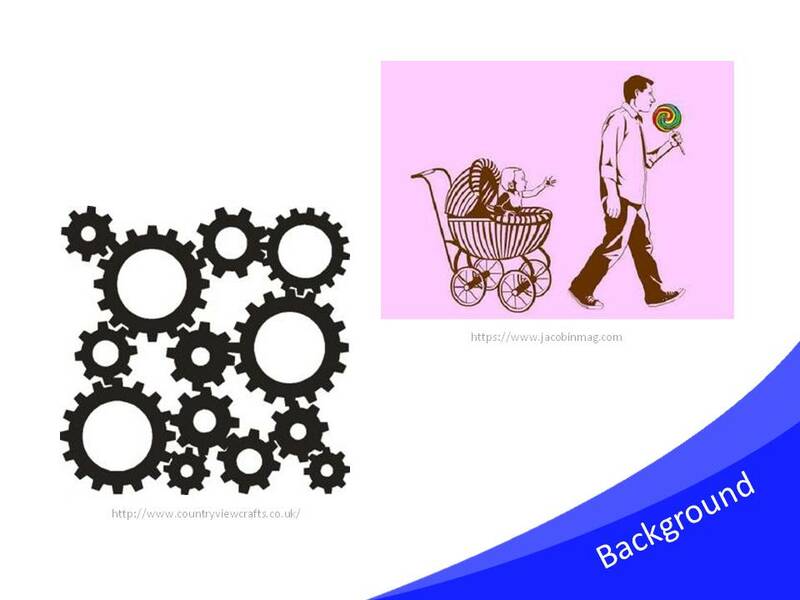 This image here is taken from a talk given by Raph Koster in 2014 but this general idea pops up in a few different versions. 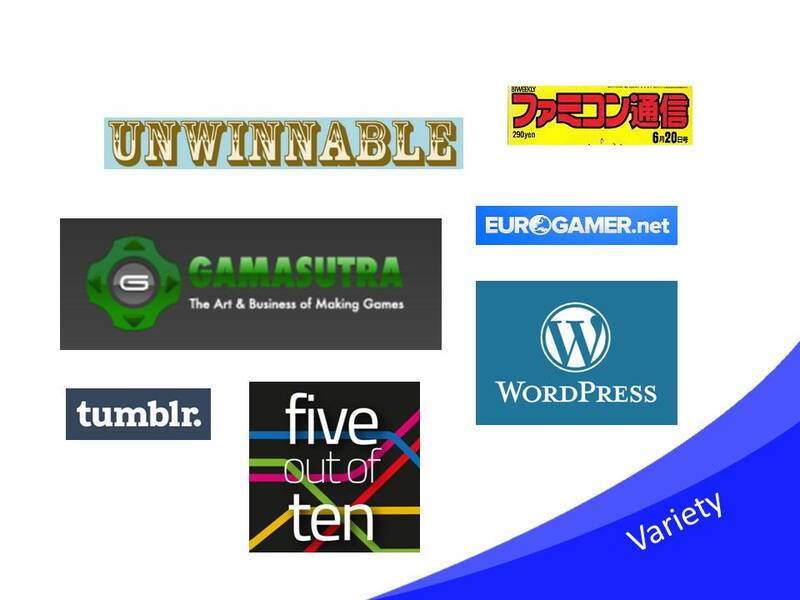 What we’re looking at are the different components involved in the operations of a game’s system. The player is here as an actuator, someone who will press buttons and respond to stimuli. Their responses constitute feedback within the closed circuit that is the System. I draw attention to this because for a lot of the vocal designers who like this concept, the role of the critic is enveloped within this relationship: we’re feedback machines responding to stimuli. This was/is a popular concept among designers who like systems, partially because it’s easily visualized and it’s snappy, and they shared it around enough that the press caught it like a flu and passed on to the general readership. That’s a large part of why we critics sometimes struggle with audiences who say they want objective or mechanical analysis – they want systems feedback. Criticism that doesn’t seek to deliver this type of feedback is often frowned upon as destructive of the process, like we’re not playing into our part of the bargain. It’s selfish of us as an author, and it’s a waste of time for the reader. Whatever insight it provides might be useful for other people outside of the industry, but within the cycle of making games it’s seen as bearing no relevance. Now, because I’m being very general here it’s useful if we have an example. 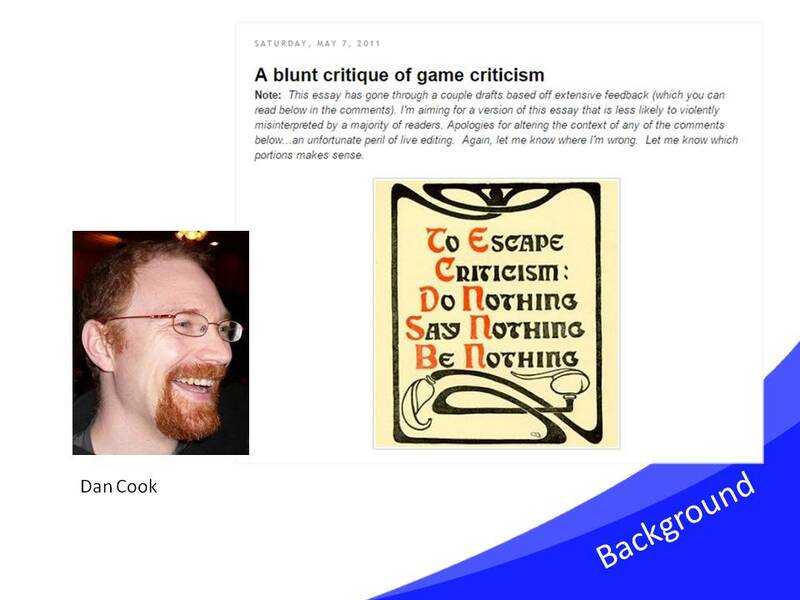 ‘A blunt critique of game criticism’ is an article written by Dan Cook in 2011 about why game criticism is dreadful. Now, 2011, so it’s not current. I’m using this as an example because it’s already had its day in the furnace so it won’t be a hot button thing to talk it. This is not a callout. But despite how comparatively ancient it is, the views expressed here haven’t changed among this school of designers. They’re still a pressure that affects a lot of critics today. So in this article, Dan Cook does a few things. He outlines some possible categories for game criticism like a loose taxonomy. And that’s fine. But most of it is him going on about how game criticism that isn’t informed by the craft of game production is shallow and crap. It’s ‘of a low standard’. And inversely, criticism that is informed by this stuff is proper and deep. 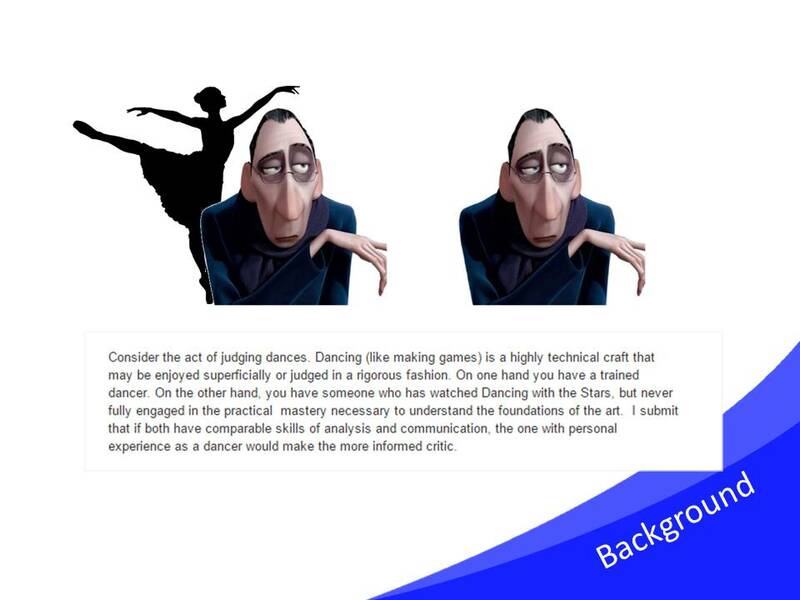 He uses this analogy comparing game critics to dance judges in order to illustrate how a dance judge who is also a dancer makes for a superior critic than someone without that experience. Note the way he builds this argument – what does it mean to have comparable skills of analysis if he’s then saying the analysis is different? 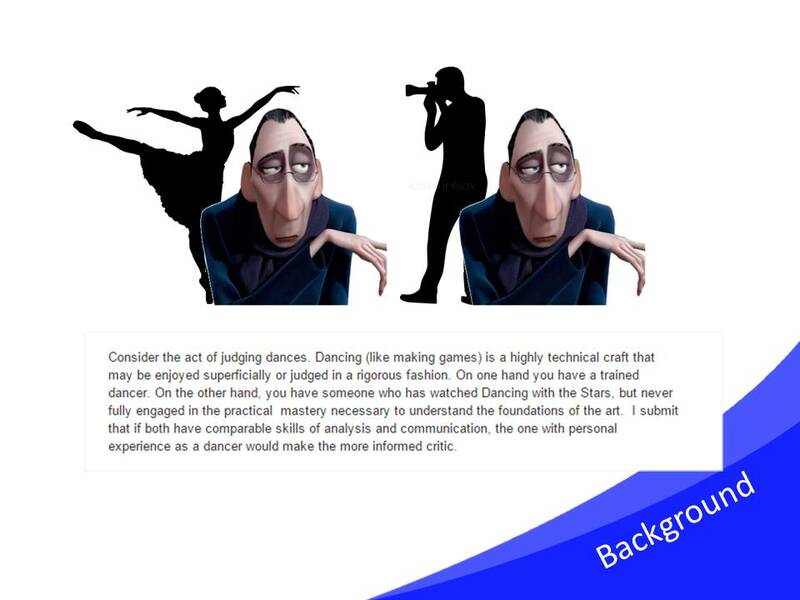 He constructs the analogy this way to insinuate that these two judges – one who is a dancer, one who isn’t – both aim to give the same analysis on how a dance was performed, focussing on movement and technique, but only one is equipped to deliver it. It’s not a case that the judge who isn’t a dancer is instead a photographer, and is interested in analysis the lighting or composition of the performance. No, the judge who isn’t a dancer is just lacking.They have a vacuum of inexperience. What been done all throughout this piece is the conflation of all criticism as being about or for production, despite attempts at distinguishing criticism into types. And Cook does this because he doesn’t view criticism as a craft in itself, something which it can help to be knowledgeable on before making claims about. This is the context through which I’ve come to think of game criticism in similar terms to cooking a roast chicken, in order to emphasise a lot of the properties that I think are important to my process. So let’s sink our teeth into this analogy. What are the ways game criticism is like cooking a roast chicken dinner? 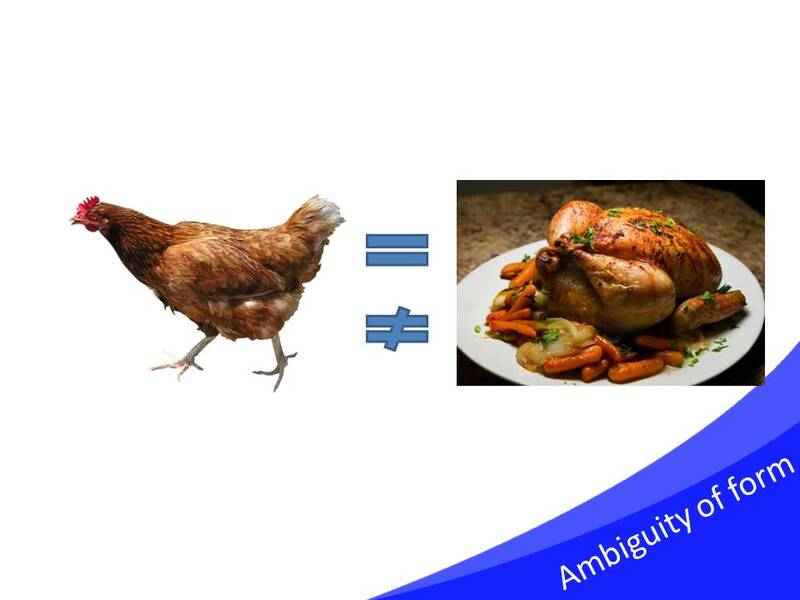 The first way, which is something we’ve already encountered today, is in ambiguity of terminology. I’m a fan of colloquial understandings of things, I think there’s a lot of truth in unspoken agreements. 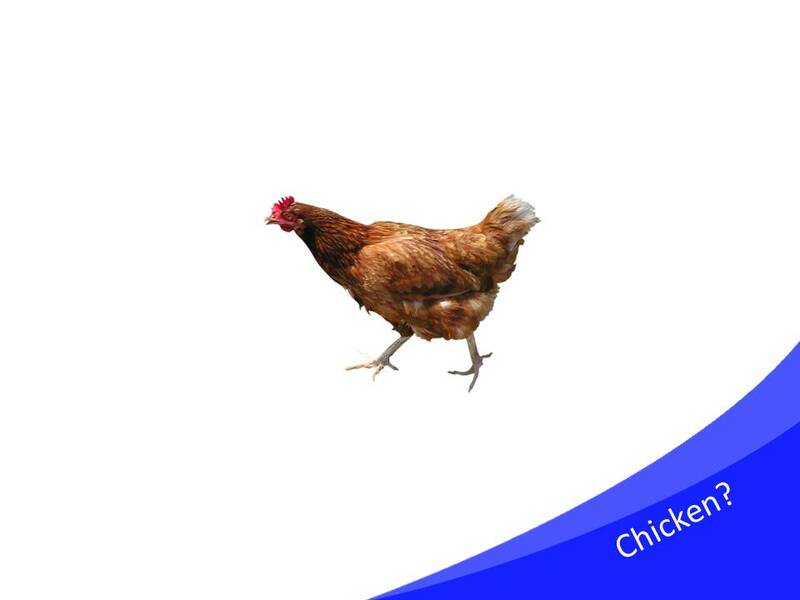 For example, here is a picture of a chicken. You can tell it’s a chicken because it looks like a chicken. It has a general chicken shape, with a head and legs and a tail. It has a beak. It has feathers and wings, and if it weren’t a picture it might say “cluck”. 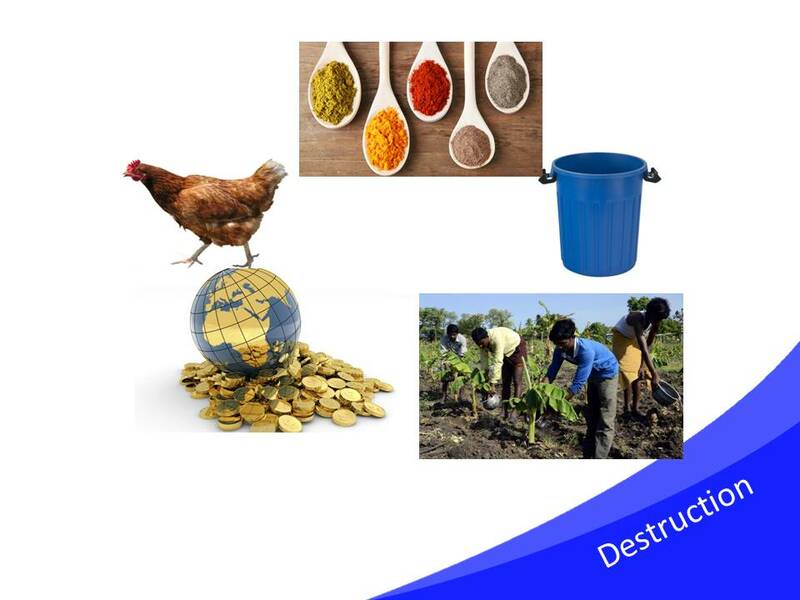 Most people would agree these qualities are generally attributable to chickens, that a chicken should have all or most of these things for it to meet what we normally define as being a chicken. But for most of us, this is not a chicken as we usually encounter in our day to day lives. 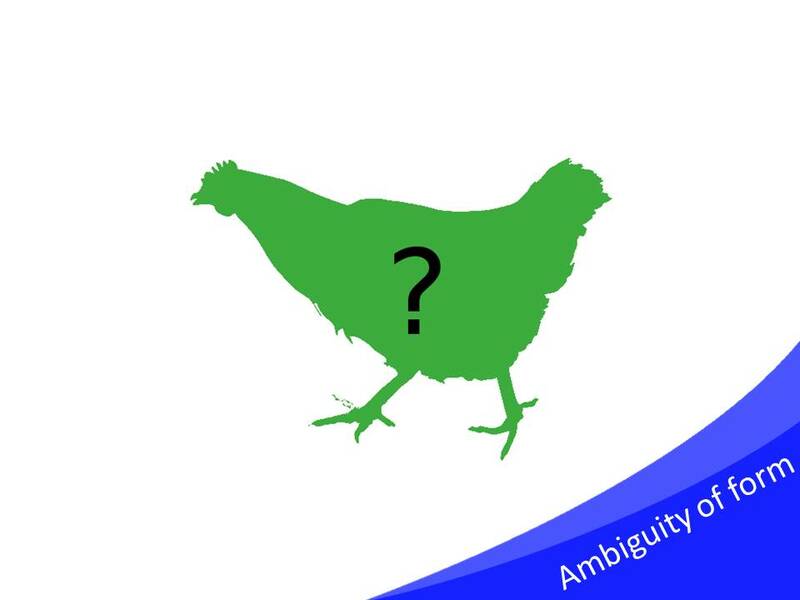 Here is a version that every one of us would still recognize as being a chicken even though it lacks most of the previous characteristics. It even introduces a bunch of new characteristics which we might not normally ascribe to the feathery form – for example: ‘delicious’. 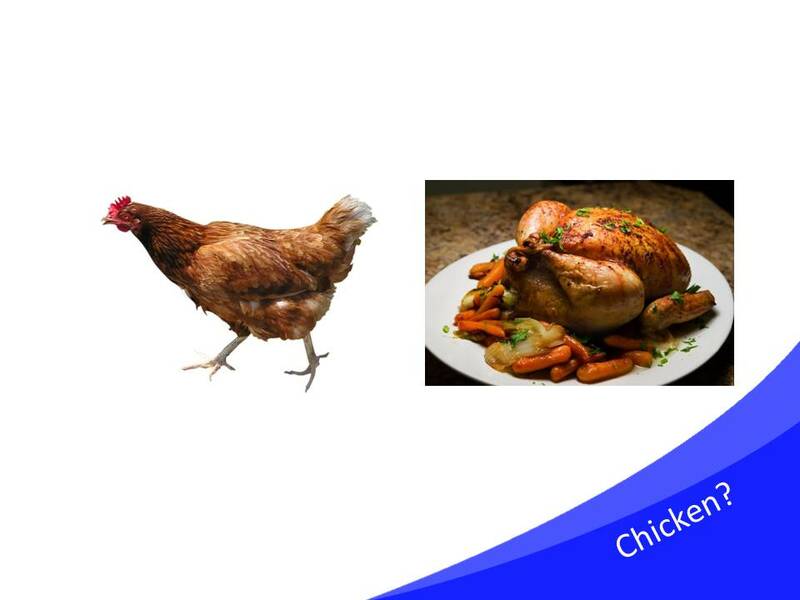 It’s a chicken in a different form, it is deceased and cooked. It’s definitely not the same as the living and uncooked variety. We could go off on a big ontological tangent about how this equals but is not identical with that. That’s one of the ways they’re like game criticism. It’s an ambiguous term, to such an extent that some of you might be wondering what exactly I’m talking about when I say “game criticism”, what facet of that discipline am I referring to. Just to be clear, I’m talking about this one. 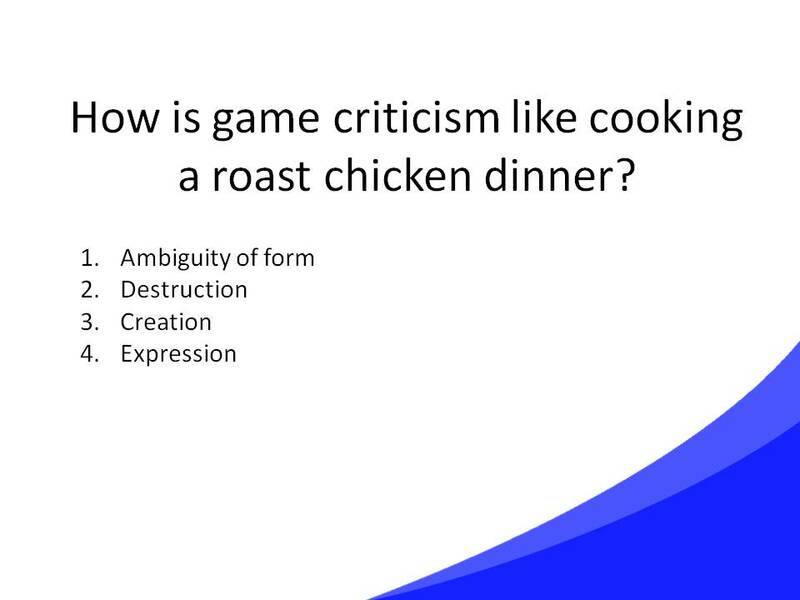 The second way criticism is like cooking a roast chicken dinner is how it relates back to its original subject. 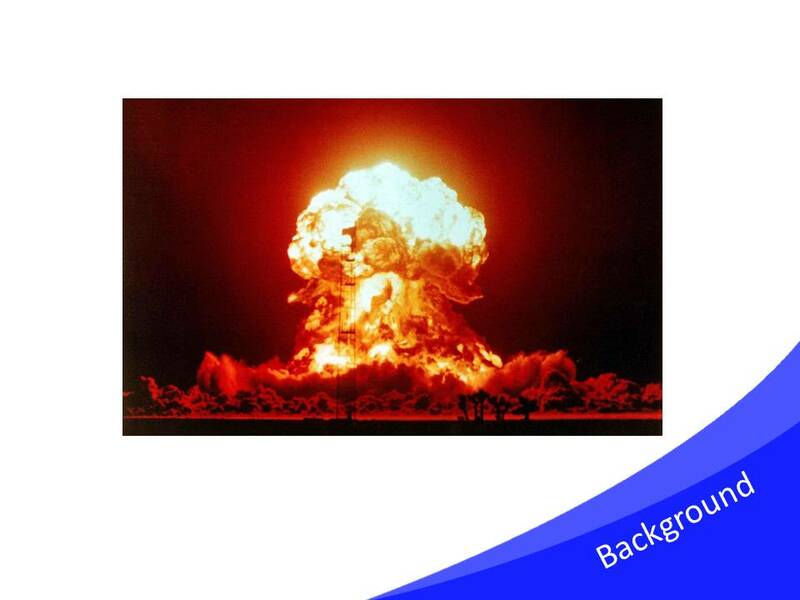 Going back to the negative perception of games criticism, there’s a nugget of truth in that game criticism is an act of destruction. It’s hard to deny that a lot of game criticism, a lot of any criticism, concerns the dismantling of the subject in question. We rip it apart to see how it works, or rather how it did for us what it did, and we don’t put it back together at the end. Now, we don’t actually need to reassemble the game at the end of an article because it’s only a rhetorical decomposition, we’re not preventing anyone from playing the game after us by taking it apart verbally. But it feels like we’re taking something away from the game without giving anything in return, that we’re not reciprocating, because criticism is, in part, a process of deferral away from the source material. What I’ve felt is, there’s this internal tension that arises from this deferral, because when I write about a game I love, my words seldom feel worthy. They never accommodate the thing that inspired me. It’s morbid and might not be a very safe comparison, but I think it’s similar albeit less severe version of the guilt I get in preparing a chicken for dinner, when my thoughts drift to the creature whose life was taken for the benefit of task. But cooking in this way is quite a destructive process. I mean, just in general: the harvesting of animals and plants, the vast amounts of waste involved, the exploitative infrastructures and economies that go into basically everything you need to run a kitchen. So that’s very melancholic, but the bright side is… cooking is not supposed to make up for any of that. It’s not supposed to be consolation, it’s supposed to be creation. Same with criticism. You are producing something new from the old. You’re transforming what used to exist as inspiration and sensation into something completely fresh. So like I said, I think among many critics there’s this desire to convey to their audience the sentiments and experiences of the thing we’re critiquing, and it’s something that we struggle with because we do want the subject to be reflected in our work. Cara Ellison’s said in the past how she tries to model her writing style to best reflect her source material. 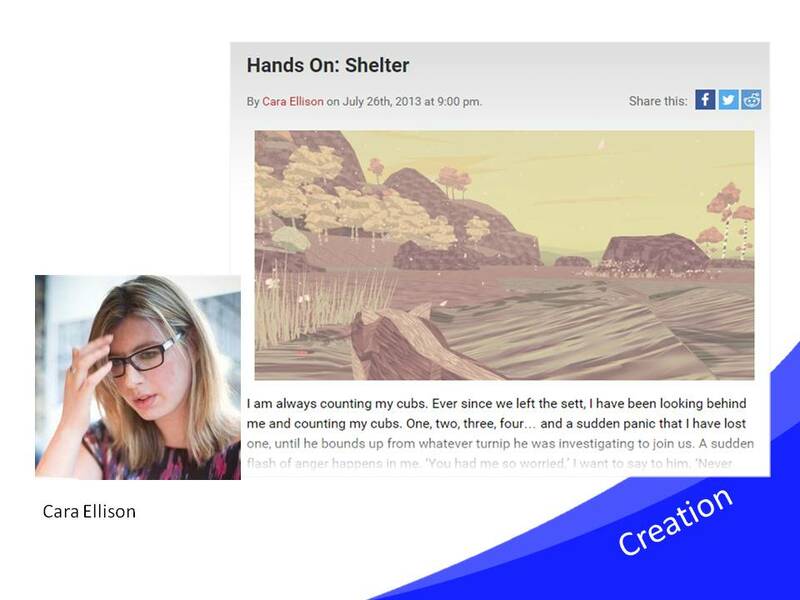 There was her review of Shelter, a game where you play as the mother of a family of badgers, and the anxiety and affection flows splendidly through her prose. 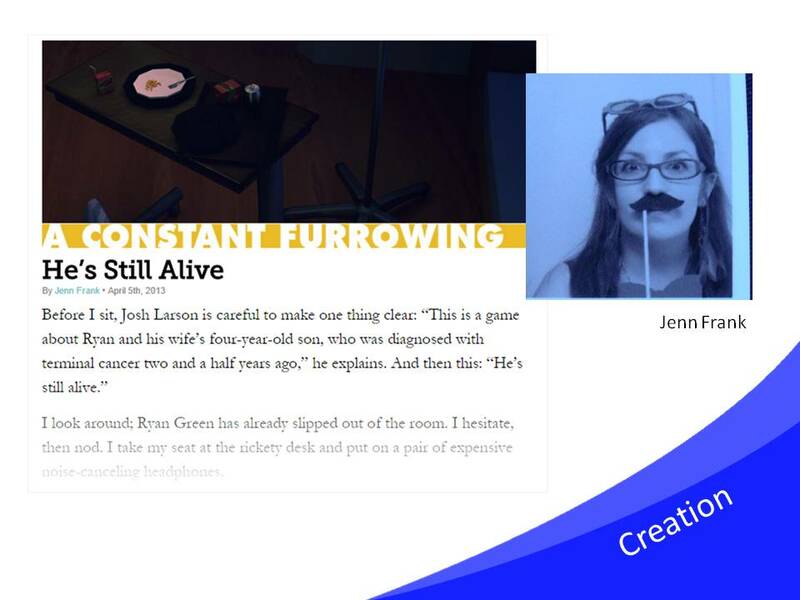 Similarly, if you remember Jenn Frank’s piece on That Dragon, Cancer. Same thing. Now, these articles aren’t one-to-one representations of the game they’re centred around. They can’t be; they’re articles, not games. They’re something else, something completely different. They transform their inspiration, their ingredients into something tangible and relatable, something more wonderful than the sum of their original parts. And that’s because criticism is also a form of expression. It’s not an impersonal evaluation of someone else’s work, it’s also a writer reaching out into the world and placing down a part of themselves. Personalizing your work is a pleasant thing to do, not just because of professional reasons—how everyone says a writer needs to find their own voice. In the same way that my roast chicken dinner is different from your roast chicken dinner, and her roast chicken dinner, and their roast chicken dinner, it’s satisfying as an author to be able to identify yourself through a piece of work and for other people to come to acknowledge and enjoy your tastes and your particular flair at doing something. This ties in with what I feel is the ultimate reason I communicate my criticism through writing or though videos: to give back to the community. I enjoy doing game criticism. I enjoy the actual process of making it, much in the same way I enjoy the hands-on of cooking. It happens that a lot of my criticism comes in the form of writing – that’s how I choose to express myself. But once I’ve written a piece and gotten whatever it was that was on my mind out of my system, why don’t I just delete it? Why do I publish it? I do this because, for me, a huge part of the process is to share my thoughts with other people, rather than just talking to myself. 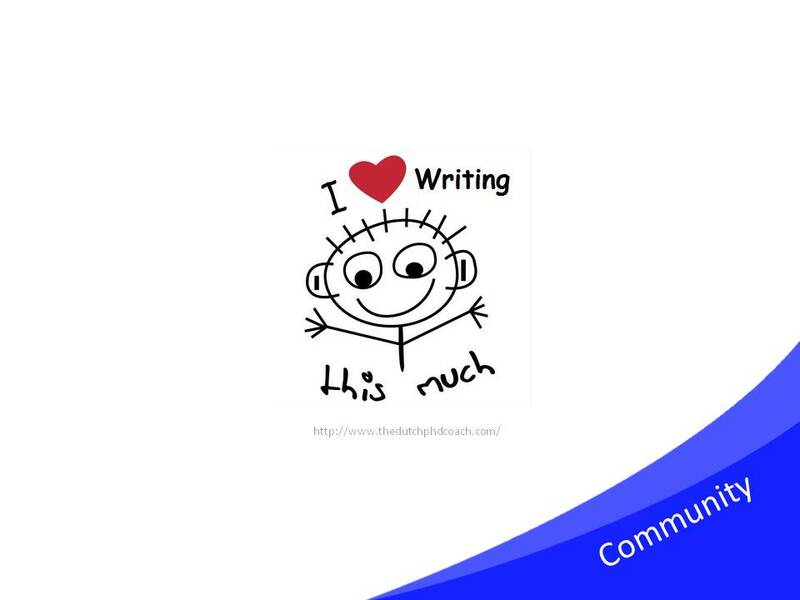 The joy of writing is partly the joy of communicating, or exchanging ideas and forming relationships with other people. That’s my way of giving back to the community. Like most people, I don’t cook so much if I’m just cooking for myself. I prefer to cook for other people because it presents an occasion where we can enjoy in something together. 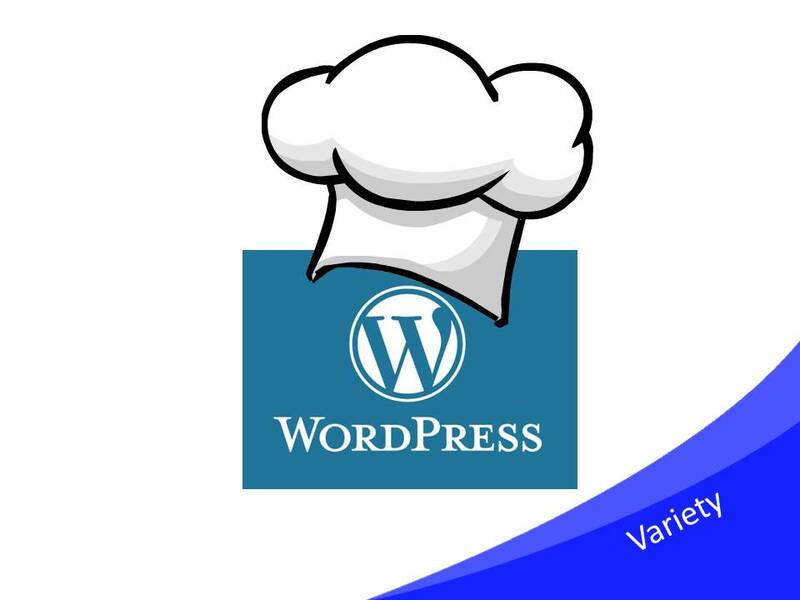 If you talk to any chef they’ll probably say, the philosophy behind their cooking is similar. They cook these magnificent meals because they want to bring together family and friends and strangers and share wonderful experience with the people around them. It’s a way of strengthening bonds and forging new relationships, because we all delight when someone enjoys something we took care in preparing for them. The next way game criticism is like cooking a roast chicken is in how it’s a form of nourishment. When I say nourishment, I don’t mean the end goal of game criticism is distribution of nutrients throughout your body in order for you to continue living. But then, that’s not the end goal of cooking either. 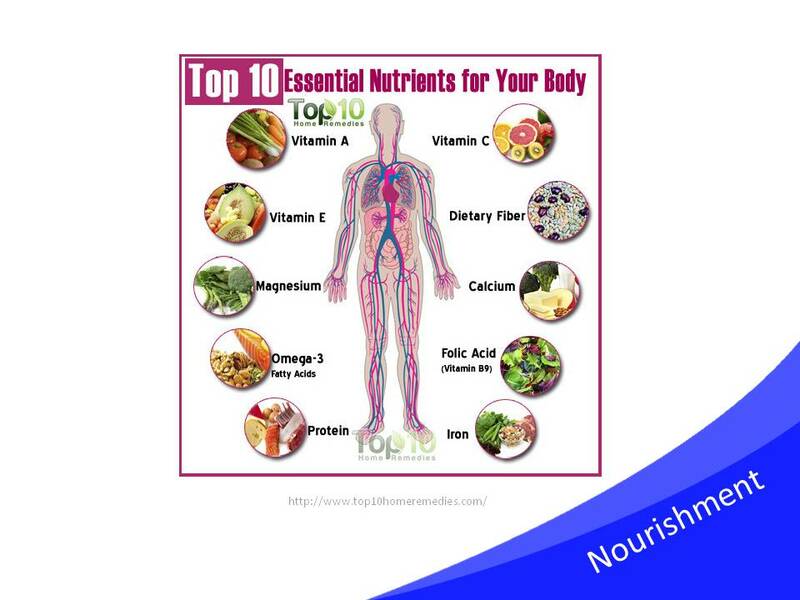 You can get away with eating raw fruit and vegetables and survive on food without ever once cooking up a meal. The purpose of cooking isn’t to produce something to ingest for biological prosperity, but to present flavours and textures that are satisfying in themselves. There’s something reviving in a meal that goes beyond just its contents. 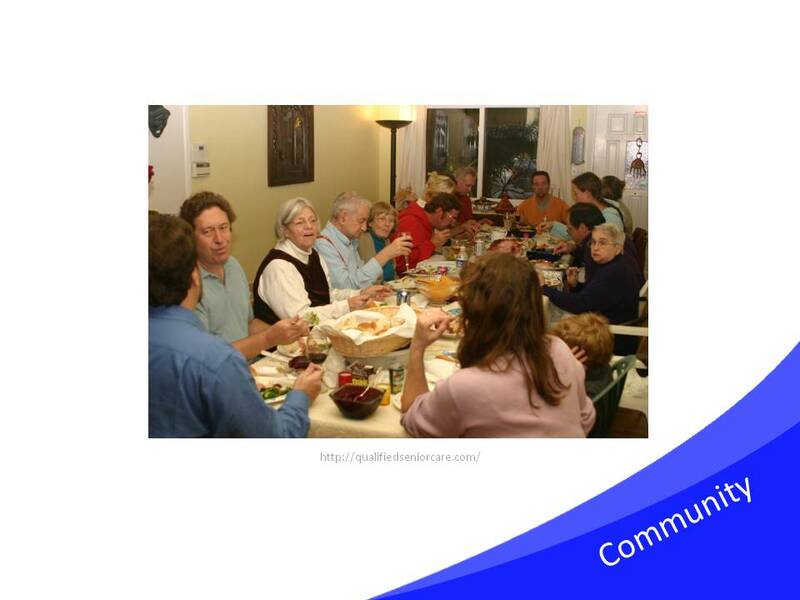 When we see someone is run down and we say they need to take care of themselves, it includes having a nice hearty home-cooked meal. 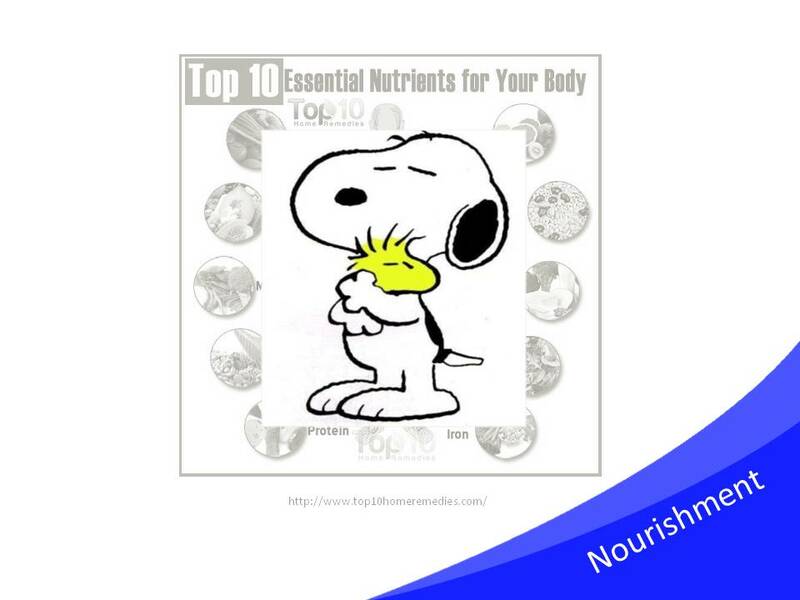 Part of it is consciously putting together a bunch of ingredients that will do good for your health in a nutritional sense, but another part is in the care and attention that comes with that nurturing which goes beyond its material contents. Like a hug or cat’s purr. Likewise, game criticism can be directed towards a different end than merely for the continuing betterment of future games. It can be nourishing spiritually and socially in the way that it feels good to read an exquisitely crafted bit of prose, or to finally realise an idea you had buried at the back of your mind. And this all contributes to our emotional and mental health. Lastly, game criticism benefits from its own variety. One of the most fascinating aspects of the culinary arts is how every recipe is a product of its place and time. There are swathes of economic, social and historic factors that go into the origins of a dish, especially one that’s held as traditional or carries a ton of non-taste related connotations. 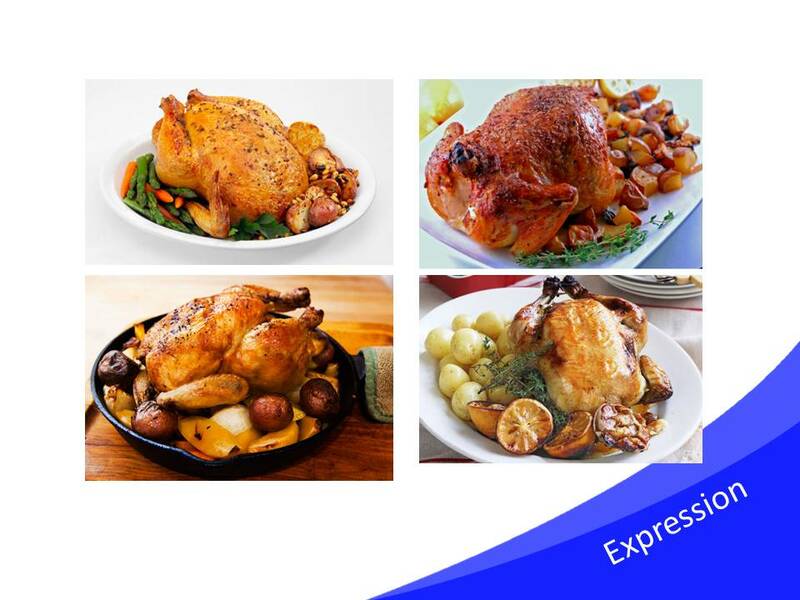 Roast chicken is a fairly wide one because it’s common to a load of different cultures all around the world, but different places will have their own variants on how it should be prepared. If you’re in India, maybe you’ll bake it with yogurt in a clay oven. If you’re in Peru, maybe it should be roasted on a spit over coals. Or instead of roasting it you decide to make chicken kiev, a Ukrainian dish taking inspiration from French cuisine which came about from the defeat of Napoleon. Or you could fry it into a tikka masala curry, an Indian recipe improvised by the British Bangladeshi community to appeal to English restaurant goers. I could go on and on, and that’s just talking about chicken. Irish meals are a particularly excellent example because a lot of them are overtly inspired by our country’s history. 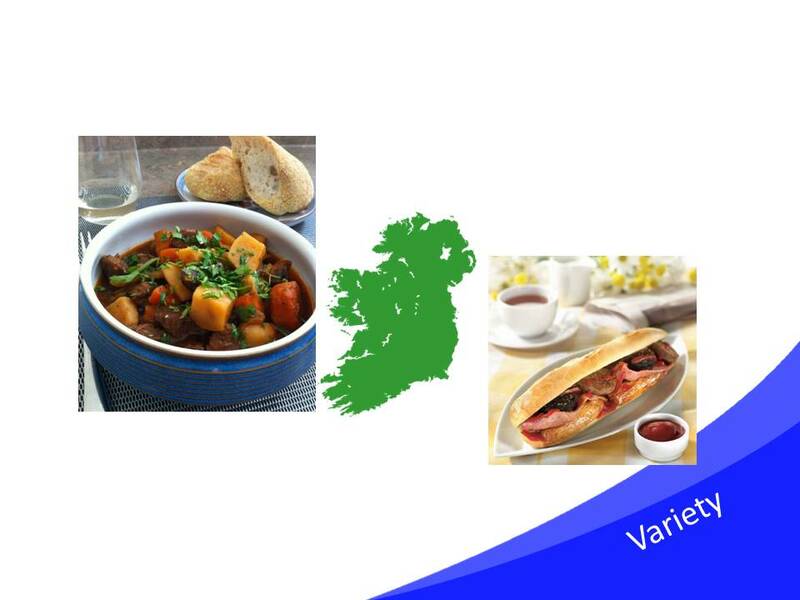 Irish stew used to have mutton because of poverty levels, but nowadays it’s usually done with beef because it’s more accessible and we can afford it. The breakfast roll was made so workers and children could pick up the contents of their full Irish breakfast and eat it on the go, on the way to work or school. It was an invention due to time constraints affecting the working class. 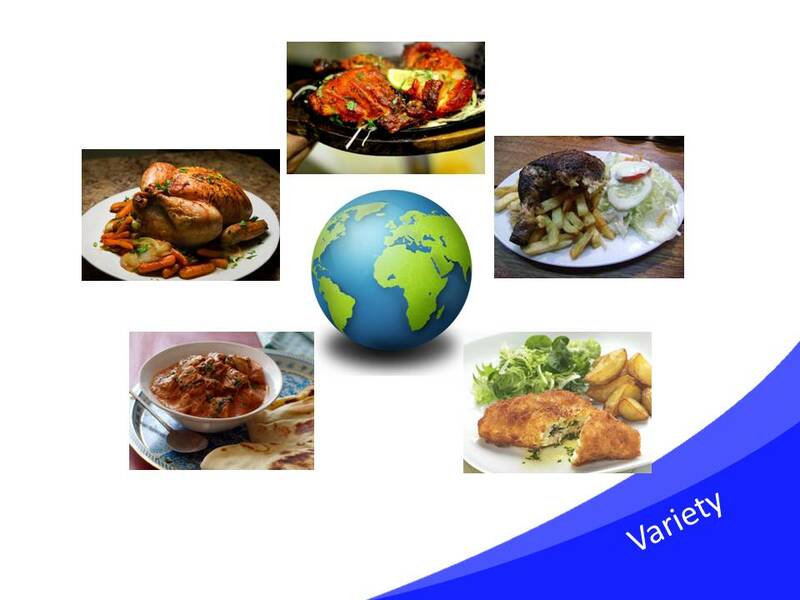 And that’s the thing: we understand we can have all these different variants on a meal, even variants to match an occasion and time of day, and such huge diversity across dishes originating from all corners of the globe. We relish it, we’re so much better off for it. The same should be said of game criticism, which is also a product of economic pressures, and geographical and national resources, and lines of international communication, as well as the individual whim of self-expression. But for some reason, we don’t celebrate that so much. Instead there’s a lot of snobbery about what constitutes good or proper criticism, even among critics who write culture analyses but look down on mom blogs and mainstream outlets which approach games their own way. I’ve been saying game criticism is like cooking a roast chicken dinner, but really game criticism is like cooking anything. 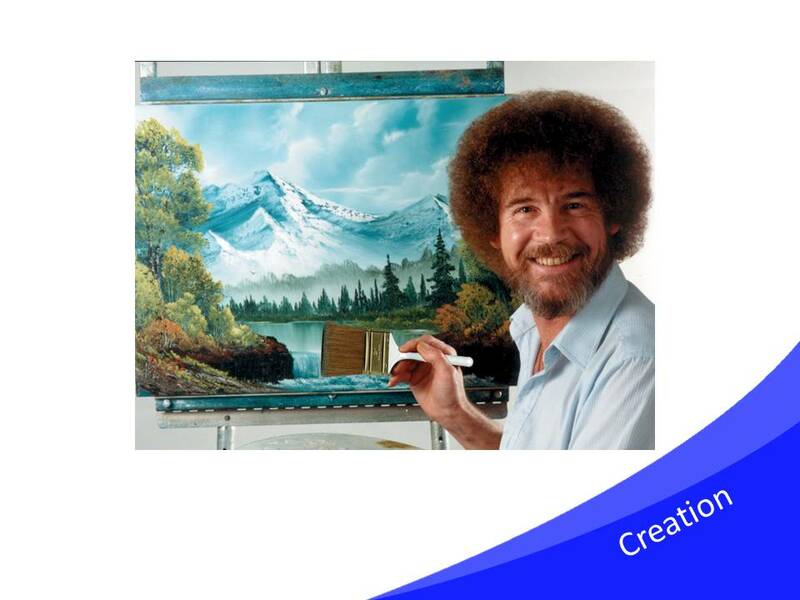 It is itself a creative medium that can be inherently joyful in its own right, and, as a product of circumstances, can have wildly diverse end results from one instance to the next. Rather than being combative about what constitutes ‘true’ criticism, I think these are aspects which could help to unify readers of all these different types of criticism into a mutual celebration of the field. This Post was posted in Media, Video Games and tagged cooking, criticism, culinary arts, Dan Cook, game criticism, media analysis, roast chicken. Bookmark the permalink.